After 7 seasons of removing water from my dehumidifiers by hand I was ready to try a product like this. 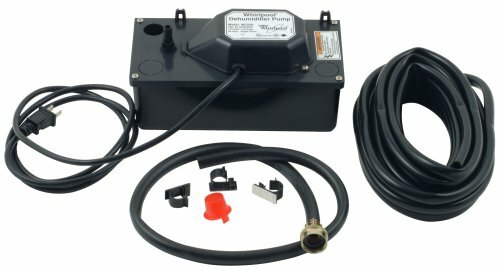 The idea behind this product is simple.It works on the same principle as a sump pump.When the water reaches a certain point in the pumps well area,a quick burst of pumping action causes the water to flow up a hose and out to wherever you route the end of the hose-in my case through a drilled hole outside my basement area to the outside of my house. Anyway,the unit works really well and now I can leave home for days at a time and know that my basement is at a safe 45% humidity level.Without the unit turned on it would be twice that amount at least. Just be aware that the dehumidifier pump needs to be physically lower than the dehumidifier.The gravity will force the condensation down the hose in to the dehumidifier pump.I made the mistake of leaving both level with each other and found the the water was just building up and began running out on the the floor.